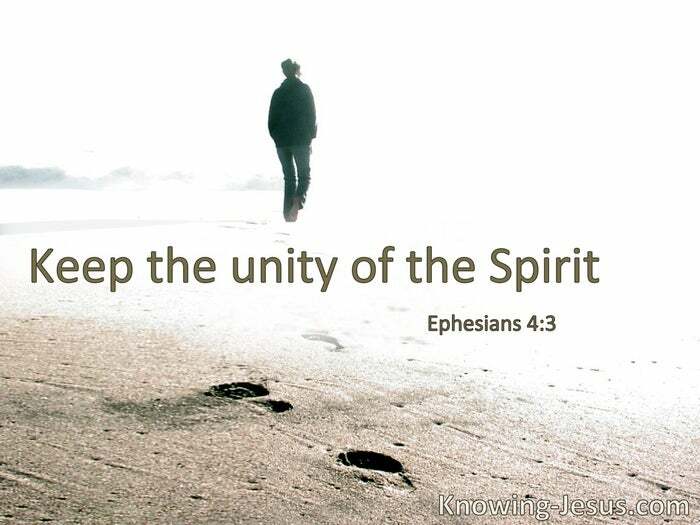 Keep the unity of the Spirit. There is one body and one Spirit. 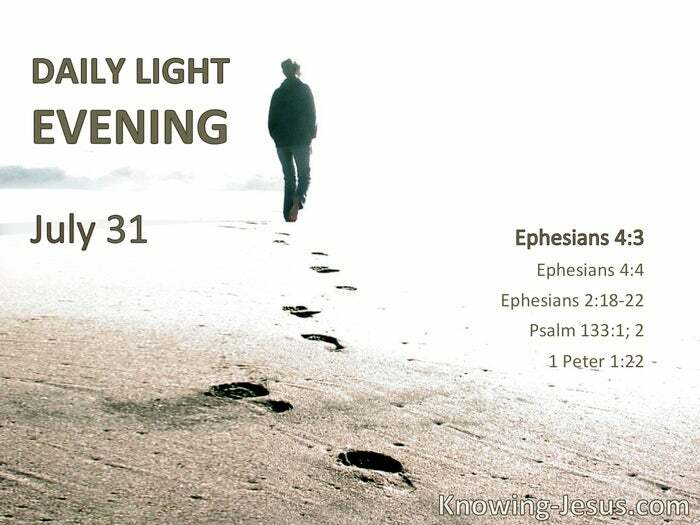 § Through Him we both have access by one Spirit to the Father. Now, therefore, you are no longer strangers and foreigners, but fellow citizens with the saints and members of the household of God, having been built on the foundation of the apostles and prophets, Jesus Christ Himself being the chief cornerstone, in whom the whole building, being fitted together, grows into a holy temple in the Lord, in whom you also are being built together for a dwelling place of God in the Spirit. Behold, how good and how pleasant it is for brethren to dwell together in unity! It is like the precious oil upon the head, running down on the beard, the beard of Aaron, running down on the edge of his garments.